In a significant boost to the ongoing Development of Women’s Rugby League and Rugby League Nines, the Pacific Games Council has unanimously approved adding Women’s Nines to the PGC Charter. 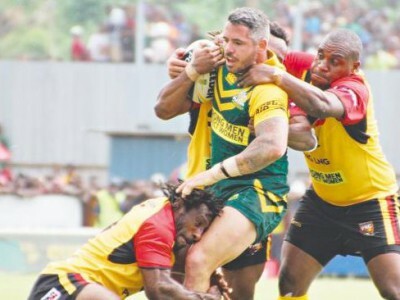 The decision means that from the Pacific Games 2023 Pacific Games, there will be a Men’s and Women’s Rugby League Nines Medal event offered at the international tournament, as the Games looks to offer greater gender parity. 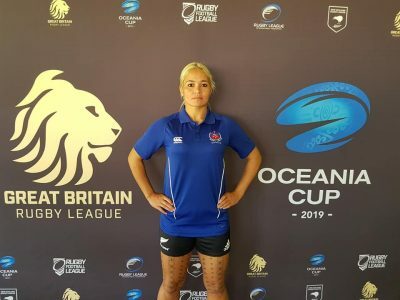 There is also an opportunity for Women’s Nines to be added to the 2019 Pacific Games in Apia, Samoa, with the event organisers to decide over the coming months. 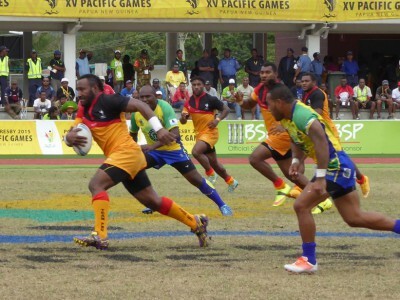 Samoa were awarded the Games prior to the discipline being added to the Charter. 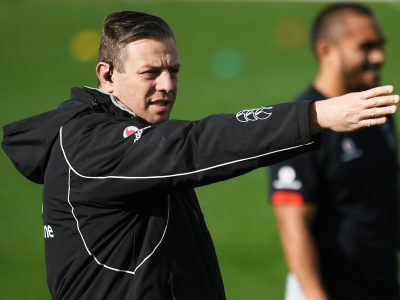 As per the Men’s event, a minimum of six nations will need to be eligible to compete. 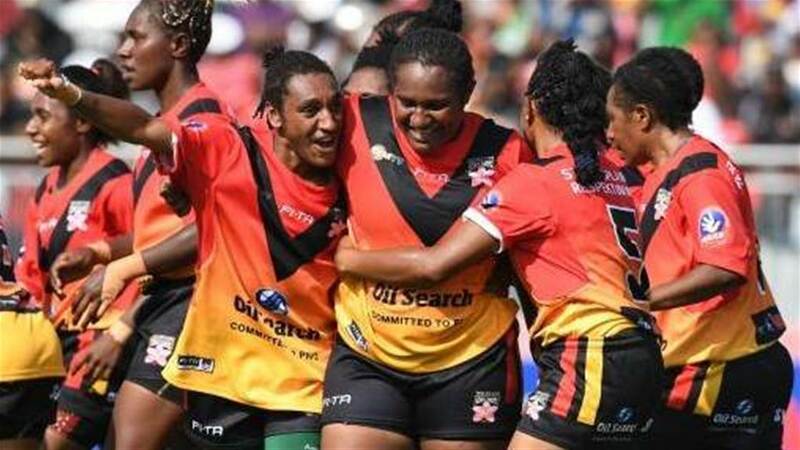 There are currently Women’s Rugby League competitions in place in Papua New Guinea, Fiji, Tonga, Samoa, with programs in place in a number of other nations.